The XFP module is a connection module which plays the role of photoelectric conversion, in which the transmitting end converts the electrical signal into an optical signal, and after the optical fiber is transmitted, the receiving end converts the optical signal into an electrical signal. It consists of optoelectronic devices, functional circuits and optical interfaces. The optoelectronic devices include two parts: transmit and receive. 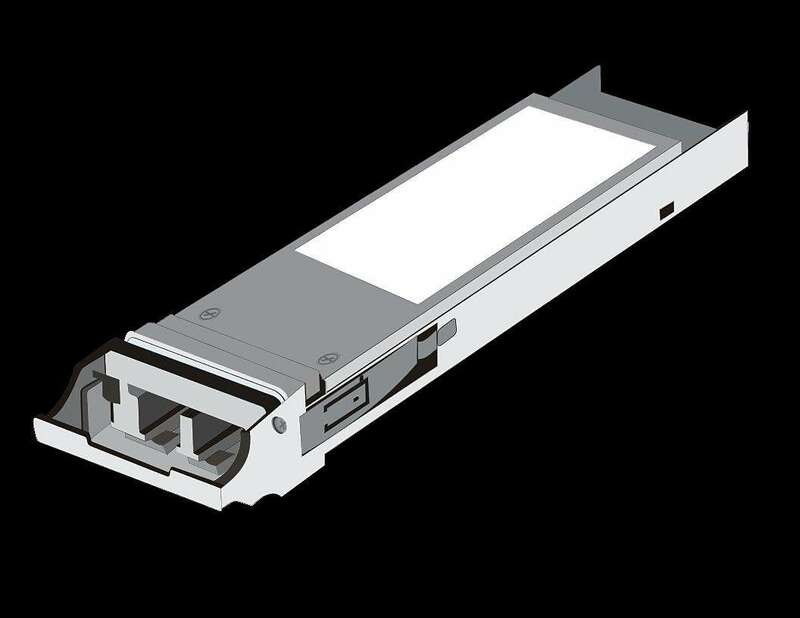 Common English name: optic transceiver, Fiber Optic Transceiver, optical module, Transceiver Module (Cisco official website called). In addition, such as SFP optical module, SFP+ Transceiver is also the most commonly used name. Currently on the market mainstream optical module brands are F-tone (North billion fiber-pass), Cisco, Huawei, H3C, HP, ZTE, etc. In addition, in recent years, there is a large number of new domestic brands. For more information on the introduction of optical modules, we will be in other articles to do a detailed description.